Sitting across from Mr. 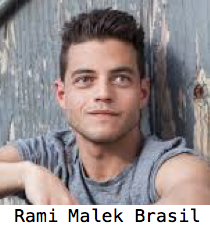 Robot star Rami Malek, a person immediately notices his eyes. In a normal environment, like the Wednesday afternoon in a hotel lounge where we’re meeting, his gaze is friendly. Tired, too. Ours is the final one-on-one in a marathon taking place during the Television Critics Association Press Tour in Beverly Hills. 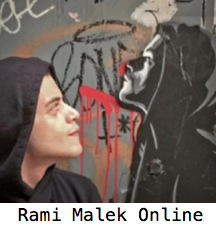 But Malek’s baseline expression is a stark contrast to the eyes of cyber-security engineer Elliot Alderson. Working as a computer drone for a firm called Allsafe during the day, Elliot also happens to be a vigilante hacker working on behalf of a secret group called fsociety, with the goal of taking down a soulless conglomerate called E Corp. He also lives with a social anxiety disorder so crippling that he practically lives inside of a dark hoodie, taking morphine to stave off his overwhelming loneliness. Computer programmers can tend to be a bit socially awkward, which is understandable when you think about it. There is a level of transparency and control in reading and writing code, whereas one can never truly know what’s going on inside another person’s head. "My approach with Elliot is to dig deeply, but know that I just have to find a way to distance myself from him before it really becomes something that physically and mentally can torment me." Human emotions, however, can be hacked with the right amount of precisely applied brute force, which Elliot does as easily as he breathes. His reason for this, as he reminds the viewer – his imaginary “friend” – is that he has to protect the people he cares about, and punish those who would otherwise get away with terrible crimes if he weren’t sniffing around in the dark recesses of the Internet. 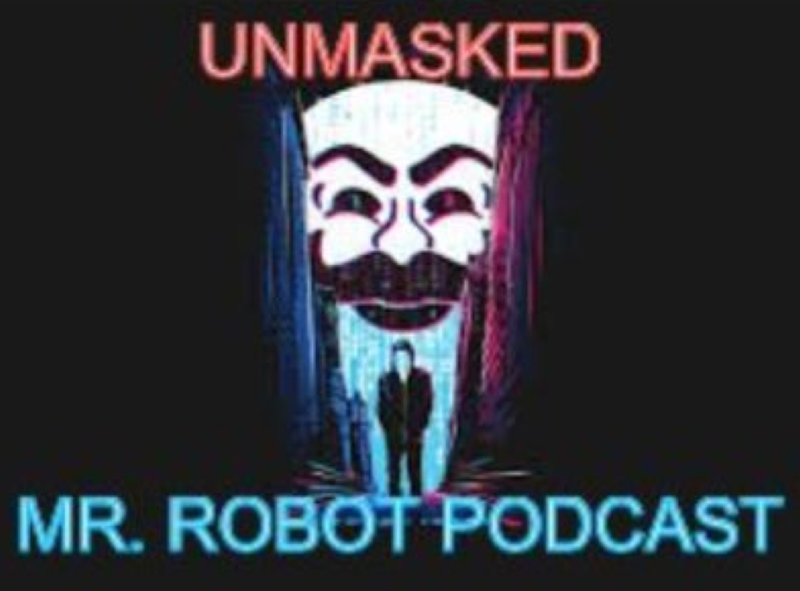 Eight hours into Mr. Robot’s 10-episode first season, Elliot is so distrustful of his own memories that he can’t even tell who or what is real, let alone whether fsociety’s leader, the titular Mr. Robot (Christian Slater) is a construct of his delusional brain – or, even weirder, a blood relative he doesn’t remember. Indeed, Elliot would be an utterly unwatchable creep if Malek didn’t imbue him with such complexity and a palpable sense of loneliness. Mr. 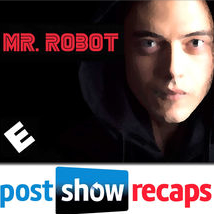 Robot, created by Sam Esmail, represents a philosophical stretch for USA Network. The basic cable channel built its brand around so-called “blue skies” programming – lightweight series like Royal Pains, White Collar and Burn Notice, set in sunny, glamorous locales. In contrast, Mr. Robot is as dark in its palette as it is in tone. Malek’s Elliot rants about corporate tyranny and debt slavery, all while surrounded by billboards and subway ads that are just short of dystopian. E Corp is referred to throughout the series, and by multiple characters, as Evil Corp; its logo is a dead-ringer for Enron’s. 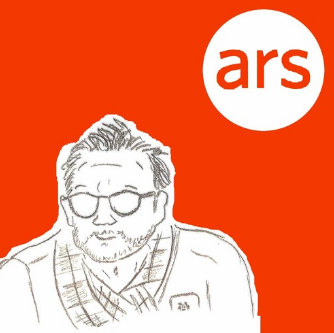 The appeal of Mr. Robot is that it’s a conspiracy thriller with technical and psychological themes reminiscent of Fight Club. Through heightened storylines, it confirms what the viewer presumably already knows: there’s no such thing as privacy in the Internet age. Our addiction to technology and comfort has made us debt slaves at the service of corporate greed. We’re in danger of becoming a little less human. 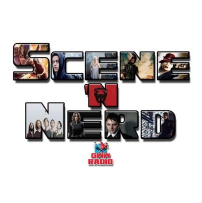 The tech-geek viewer’s perfect TV program. 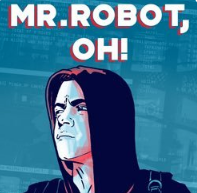 Mr. Robot’s pilot won the Audience Award in the Episodics category at South By Southwest, and the series itself has enjoyed near universal acclaim. But as the season finale nears, it’s still searching for a larger audience. Even so, USA has already picked up season two – fortunate, since the end of season one is already leading to more questions just as quickly as it’s revealing answers. Malek, of course, is under strict instruction not to reveal any details about the final episodes. Elliot is not Malek’s first complex television role. His first big breaks were in theatrical releases, with a recurring role in the 2006 comedy Night at the Museumand its sequels in 2009 and 2014. He would go on to appear in 2010’s final entry inThe Twilight Saga: Breaking Dawn – Part 2, as well as starring in a number of indie films. But it was Malek’s haunting portrayal of the brutal, nihilistic Corporal Merriell “Snafu” Shelton in HBO’s Emmy Award-winning 2010 miniseries The Pacific, that proved to be the most transformative. Malek still considers Snafu to be one of his favorite roles, saying that it helped him construct and comprehend Elliot’s many flaws. "I hate when actors say it took a while to shed that guy, but it had an impact on me psychologically. How could it not?" Mr. Robot’s dialogue is filled with technological jargon, and Malek and the series consultants strive to make it understandable without being too didactic. If anything, the fast-paced discussions of rootkit hacks, honeypot traps and corrupted lines of code are more of a catalyst than a brake on the action, serving to add more substance to the byzantine swirl of mystery driving the action. “I just have to research everything. If I don’t understand it, there’s no way an audience member is going to understand it. Sometimes that works in our favor. Sometimes you want people to discover it with you,” Malek explains. “But for the most part, I just got on the Internet and started watching documentaries about things that I do not generally watch, and that’s about hacking and computers and coding. And it helped. I started to think about the ways Elliot’s mind functions. His reclusive self brings him to sit in front of a monitor. That leads us to the mystery of who Elliot is, a question that neither the character, nor the man who plays him, is equipped to answer. Viewers are privy to Elliot’s internal dialogue and his genuine thoughts, a benefit afforded only to the audience, his “friend” he’s created to process the insanity blooming around him. And yet, not even his perspective can be relied upon. Whether due to his morphine addiction or his debilitating psychological condition, Elliot can no longer distinguish between reality and delusion. “A lot of people in the tech community, they’ve been very complimentary on how accurate our portrayal is,” Malek says. “I mean, I know we miss things here and there, but it’s few and far between. The level at which we’re speaking about technology, I don’t think you can be 100 percent accurate in any case. It’s such a fine line, that’s drawn with numbers. Part of that process, he reveals, includes wearing a small earpiece while filming scenes in which Elliot’s inner dialogue is at odds with what he’s saying to other characters. Malek has a female crewmember read those lines to him. This is not a typical practice; usually, in such situations, a production assistant or another crew member usually delivers those cues off-screen. “I don’t like that method, because I think that when there’s a P.A. or someone reading, it alters everyone’s performance,” Malek says. “I want to keep it secure and personal and have my thoughts only affecting me. I want to be having to hide things. “Mr. 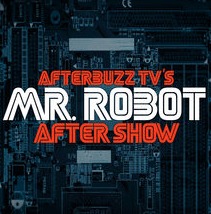 Robot” airs at 10pm ET/PT Wednesdays on USA Network. 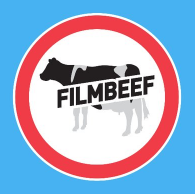 Previous episodes are available for viewing on USANetwork.com.